Prvi Partizan (PPU) FMJBT ammunition is a great choice quality range training and target shooting. 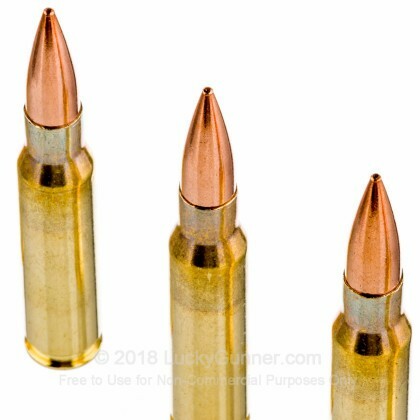 These new production 7.62x51mm rounds are loaded into boxer primed brass cases that can be re-loaded. Each projectile in this 500 round ammo can is a 145 grain full metal jacket boat tail that leaves the barrel around 2,838 feet per second. 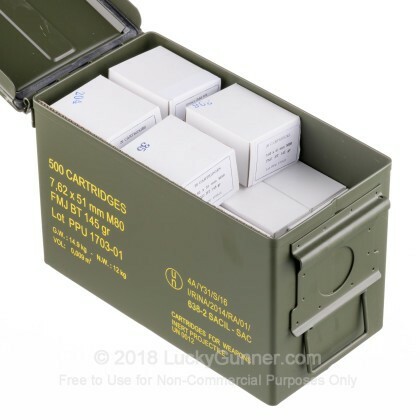 PPU loads these rounds to mimic the NATO M80 designation for ball 7.62x51mm ammo, but uses a 145 grain projectile instead of the standard 147 grain. Prvi Partizan is located in Serbia and has been producing ammunition since 1928. Their facility is ISO 9001 certified and their products undergo a strict quality control process in ensure you get the most reliable and consistent round. PPU loads ammunition for military, police and civilian use and offers their customers over 400 variations of small arms ammo. Aside from ammunition production, PPU also manufacturers tools and equipment for commercial ammunition manufacturing. 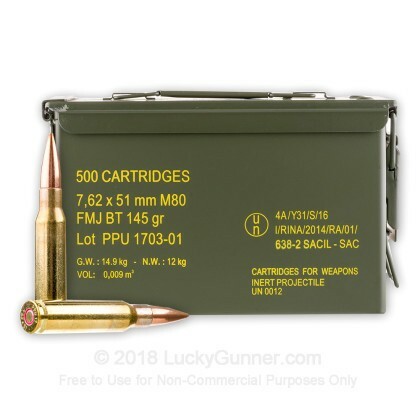 Pick up one of the 500 round ammo cans full of high quality 7.62x51mm ammunition and get out to the range soon! We don't have any reviews yet for this particular .308 (7.62X51) ammo from Prvi Partizan. 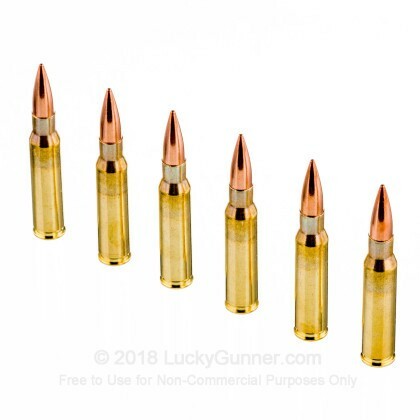 If you'd like to be the first to review this particular .308 (7.62X51) ammo from Prvi Partizan, fill out the form below. Q: Is the bullet magnetic? A: Hi Vladimir. 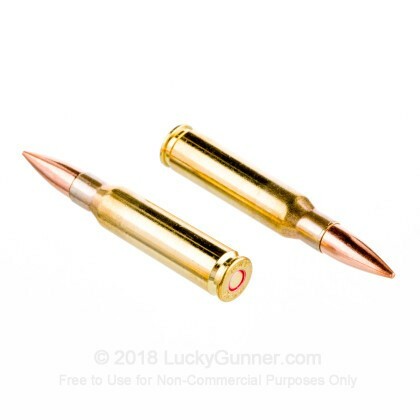 Yes, this Prvi 7.62x51 is a magnetic round. The projectile is has a bi-metallic jacketing. A: Hello Alan, This ammunition is loaded with a lead core, copper jacketed projectile and is not magnetic.